My kids are beyond lucky, not only do they now travel all over the world, they were born in Hawaii. When they were 2 months old, I could take them anywhere, they just stayed next to me, right where I put them. We would spend time on Kailua beach watching the windsurfers, or the North shore watching the waves. Once they became mobile, however, it was impossible to keep them both next to me. I needed to find a new beach for them to safely enjoy the shoreline. If you’re all of 10 pounds, even a 1-foot high wave can pull you offshore. A friend of mine who lived on Oahu’s Leeward side suggest the Ko Olina Lagoons. 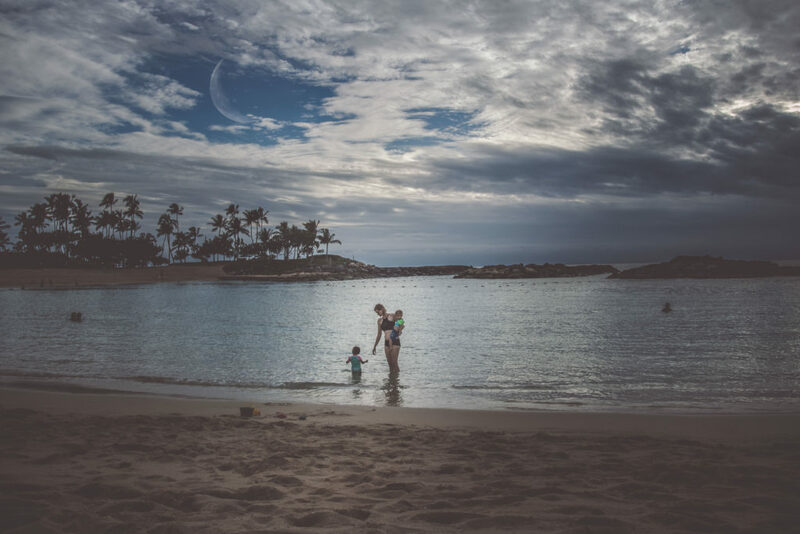 The beaches at Ko Olina are some of the best beaches on Oahu – especially for families looking for calm waters. We loved the area so much we ended up moving from Kailua to Ko Olina. Now, a year later, we have moved (again) across the world and settled down in India. When it came time for our annual trip back home, I knew I wanted to be in Ko Olina again. Whether you have kids or not, trust me when I tell you, you need to visit for yourself! From where to stay to what to do in Ko Olina, here is everything you need to know for a great vacation! There are 4 lagoons at Ko Olina. They are all protected so the water is calm year-round. It also stays shallow until you get about 15 feet out making it a great, safe place for toddlers to swim. 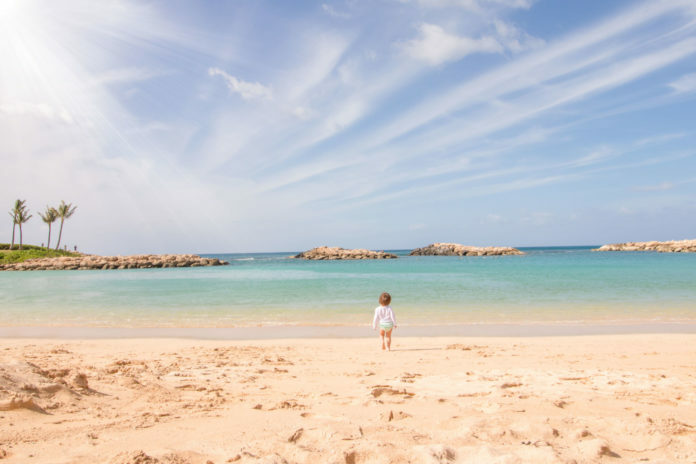 Connecting all of the Ko Olina lagoons is a wide, stroller friendly walkway with seriously breathtaking views. Several grassy areas are found along the walkway and between lagoons. 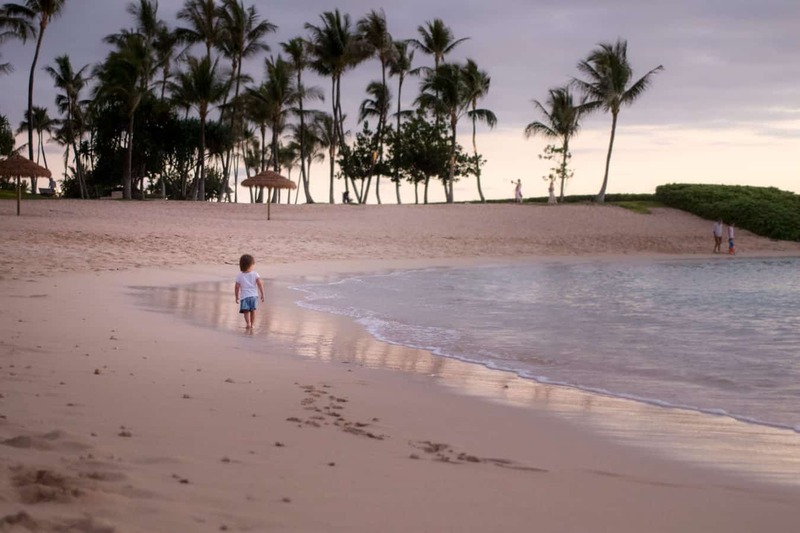 Three of the lagoons are home to luxury hotels, but like all of Hawaii, the beach is open to the public. The grounds of the Marriott Ko Olina resort are beautiful but the rooms are very basic. Skip the breakfast (unless it’s included) and bring your own pack and plays for your kids to sleep in. Aulani combines the magic of Disney with the beauty of Hawaii. It’s hands down, the best hotel for families vacationing in Hawaii and that’s reflected in the price tag. From a kids play area when you check in, to rooms designed with families in mind, you are sure to have a comfortable stay. The pool area is a dream for kids (and this adult) with waterslides, a lazy river and splash areas. The rooms are beautiful, the grounds are lacking. Avoid the spa facilities at ALL costs, they aren’t properly maintained – you don’t want the details. Honestly, if you have kids, (or even if you don’t) Aulani is a MUCH better option considering they are similarly priced. Four Seasons can be seen in the background. The last option would be a vacation rental home in one of the communities across the street from the hotels, most have resort-worthy pool areas. Local law on Oahu requires that rental agreements in residential areas last at least 30 days. So this is really only an option for longer stays. Sometimes you will see Airbnb’s being rented on Oahu for less than 30 days. You need a special permit to lease on a short-term rental on Oahu and very few have been issued – almost all of them are in Waikiki. So odds are if you see a vacation rental home elsewhere offering shorter stays, they are illegally operating. Staying in illegal rentals contributes to the affordable housing crisis in Hawaii. If you don’t care about that, just know that you are leasing at your own risk. Illegal vacation home rentals run the chance of being shut down before your trip, leaving you scrambling for a last minute accommodation. Alternately, you can stay anywhere else on the island and drive over to experience the lagoons. There is plenty of parking on a weekday in Ko Olina – weekends, don’t even try it. Each Ko Olina lagoon has a small (FREE!) parking lot. They close at sunset every day, with automated gates- but if you reach 5 minutes before sunset your golden :). There are well-maintained restrooms and changing facilities right next to the Aulani parking lot. If you’re a Disney fan, the Character breakfast at Aulani is a great way to start the day! Island Country Market has grab and go options including loco moco, burgers, sandwiches and poke. 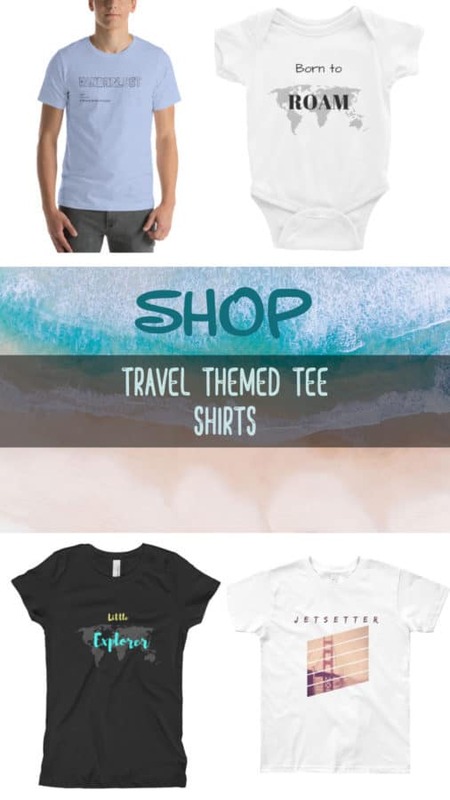 It’s also a great place to snag affordable beach toys or souvenirs – check out the island wear (sized NB+). 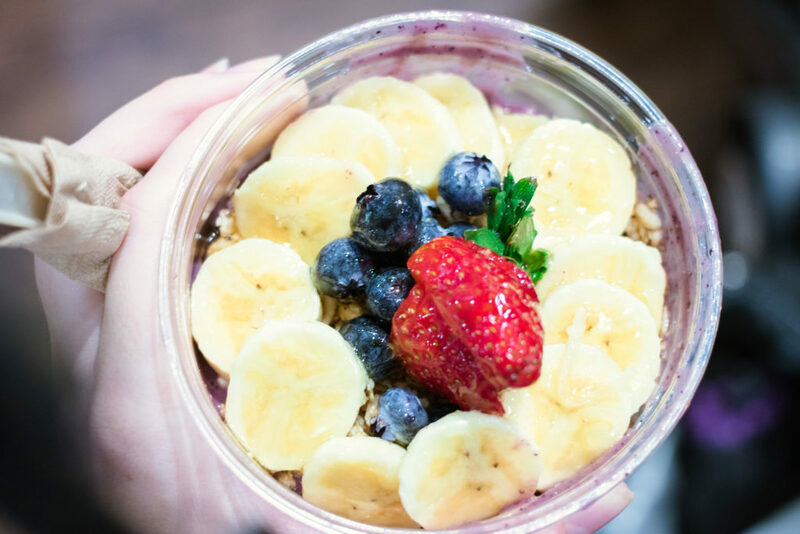 Island vintage coffee is great for coffee (obviously), Acai bowls (MUST try!) and hot breakfast options. For a romantic dinner, Noe located at the Four Seasons Ko Olina is the best. I prefer the outdoor seating over the indoor tables, reservations are needed. Monkey Pod Kitchen is located across the street from Disney’s Aulani and is my favorite restaurant in the area. They have etchy sketches to keep kids busy and happy hour food and drink pricing works great for an early family dinner. You’ve got to try both the bulgogi tacos and the pumpkin ravioli! 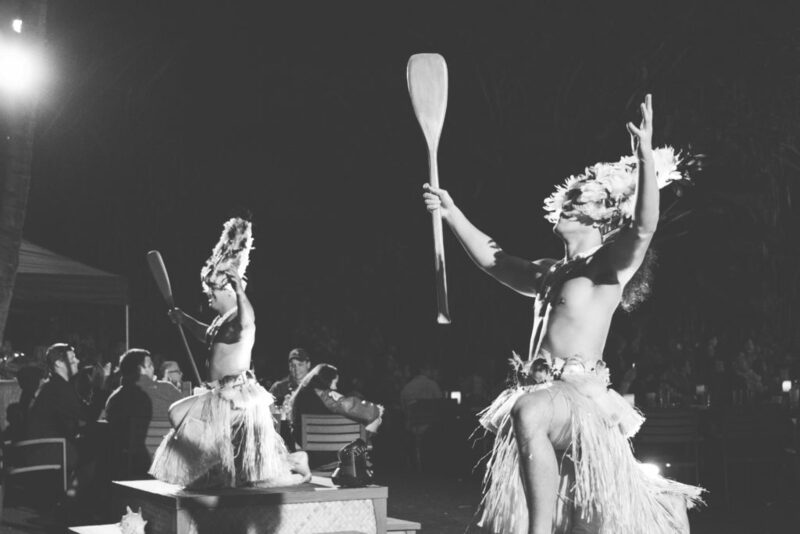 The paradise Luau (located just right of the entrance into Ko’Olina) is a local favorite and the best on the island in terms of activities available. They have arts and crafts on display and available for purchase, you can meet exotic birds, take a canoe ride, string leis, etc. It’s also much more affordable than others. I recommend it for older children and teens. If you have younger children or are going for the food, Aulani’s Ka Wa’a is the better option because the dinner is earlier, there’s no shoreline for small children to run into and the performance is more educational and interactive. I was pretty disappointed with the “kids food” table in Aulani because it was mostly unhealthy options. We did find some grapes but they were on a skewer with marshmallows. The adult section was healthier (and delicious) so that’s what my kids ate. Try the mashed taro! 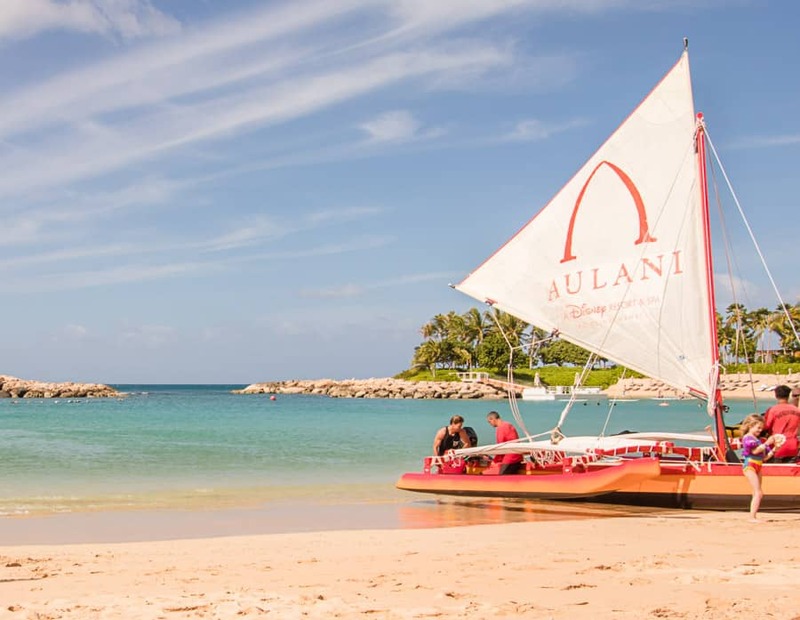 All of the hotels in the area offer guided excursions such as boat rides, snorkeling SUP, SUP Yoga – which is especially cool at Aulani in the evenings, after you watch the sunset, the water comes alive from the colored lights they put underneath of the SUP’s. Aulani excursions can be booked online and you do not have to be a hotel guest. Aulani again gets the win in this category. It’s pricey but you can spend half a day utilizing the facilities if you wanted. You can even ask for a menu and dine in the hydrotherapy garden. What’s more, if you wanted to make it a family affair, they offer services for kids (even toddlers). Unfortunately, the shopping in Ko’Olina is not great, and it’s way overpriced. The best shopping on Oahu is found at Ala Moana Center in Honolulu – be sure to find the stage because there are often free shows to enjoy. A bit closer to Ko’Olina is Ka’Makana Ali’i and the Waikele Premium Outlets. Basically, the weather is pretty close to perfect year-round. During the coolest months of the winter, you still have an average high of 81F versus an average high of 88F in the summer. The months between November and March see more rain on Oahu but the west side of the island (where Ko Olina is) gets the least amount of rain on the island. Always pay attention to water conditions (protected lagoon or not). Wear lots of sunscreen! To protect ocean life, use only zinc-based sunscreens. If your child is less than 6 months old, skip the sunscreen and keep the skin covered instead. You can find long-sleeved rash guards and sun hats in all sizes year-round at the local Target in Kapolei. From hotel pools, gorgeous shorelines, luaus, and snorkeling you can comfortably spend your entire vacation in this walkable little community, but don’t. 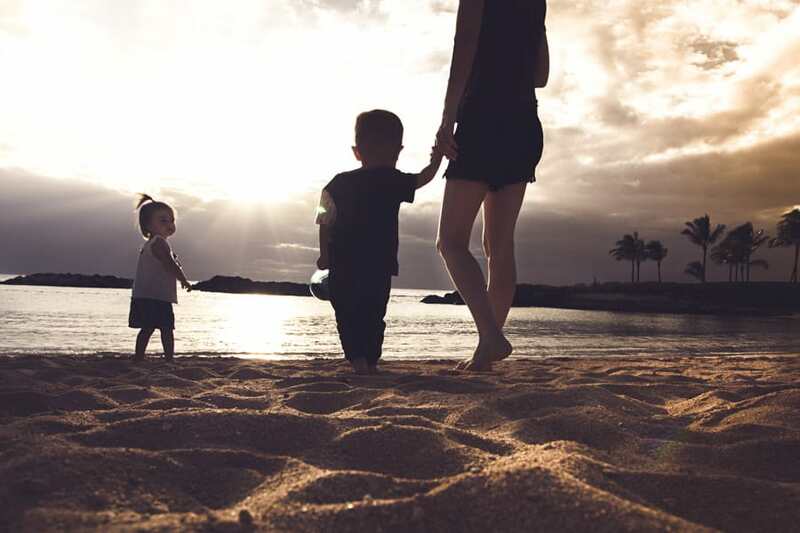 Venture outside of Ko Olina and check out these 10 Adventures For an Epic Hawaiian Family Vacation (Beyond the beach). There is so much to see and its all within driving distance, just be sure to avoid the infamous rush hour traffic. 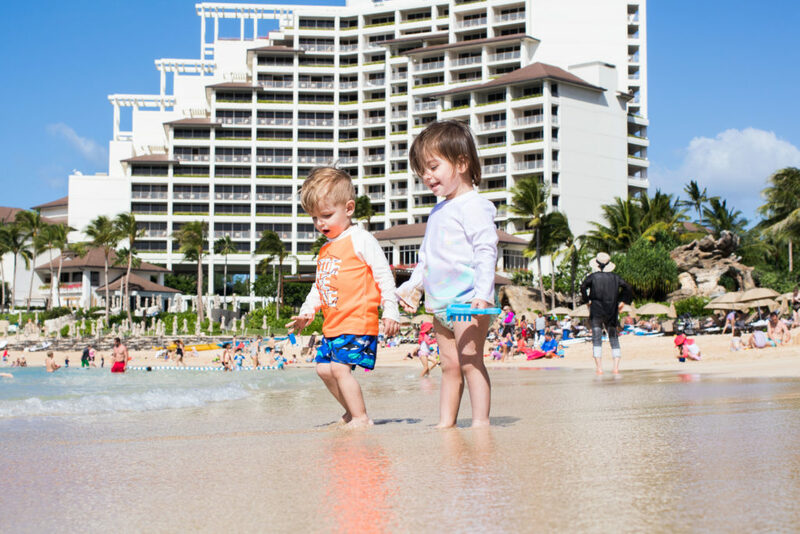 Click below to watch my latest visit to Oahu where I was outnumbered (for half of the trip) by two very active twin toddlers! Your comments about short term rentals may be true on Oah’u but it is not true for all of Hawaii. Also, the rainy season here on the leeward side of the Big Island is from April to October. It is driest from November to March. Hawaii is a land of micro climates so best to check in with your local area to determine the weather you can expect. The best part about microclimates is you can almost always find sunshine somewhere on the island! I have edited this post to say Local laws on Oahu (vs in Hawaii) prohibit vacation home rentals for less than 30 days because it is county specific. As mentioned, there are many legal short term vacation rentals in Waikiki. Thank you for pointing that out! Hawaii County recently passed bill 108 though, which means after it’s signed into law in April, all four counties will regulate un-hosted short term rentals. Of course, how they’re regulated varies. Thanks again for pointing out my confusing text, now it should be more clear for future readers!